Click here to download LapCAT III PDF. 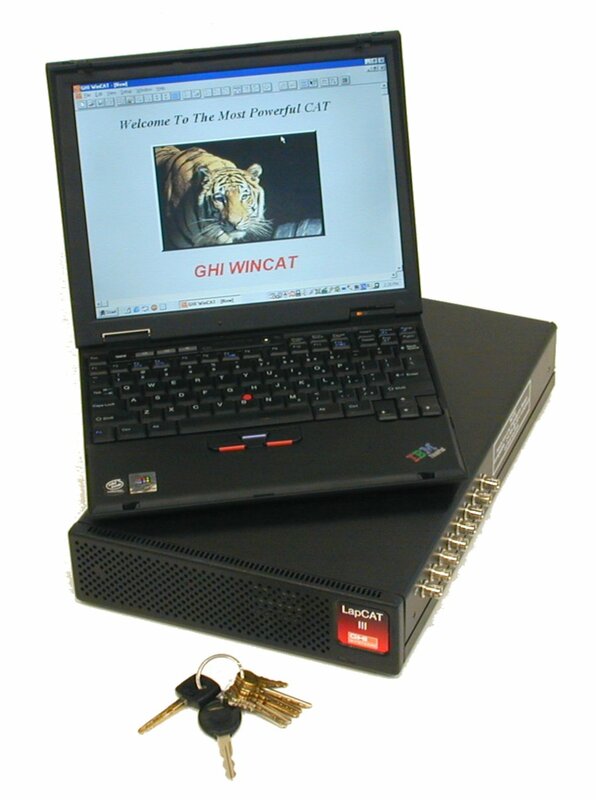 The LapCAT III is a WinCAT System in a Portable Hardware Chassis for use with Notebook Computers. The lightweight LapCAT III chassis provides the means to move the system around in the Lab or to other locations with ease as well as making out in the field measurements.